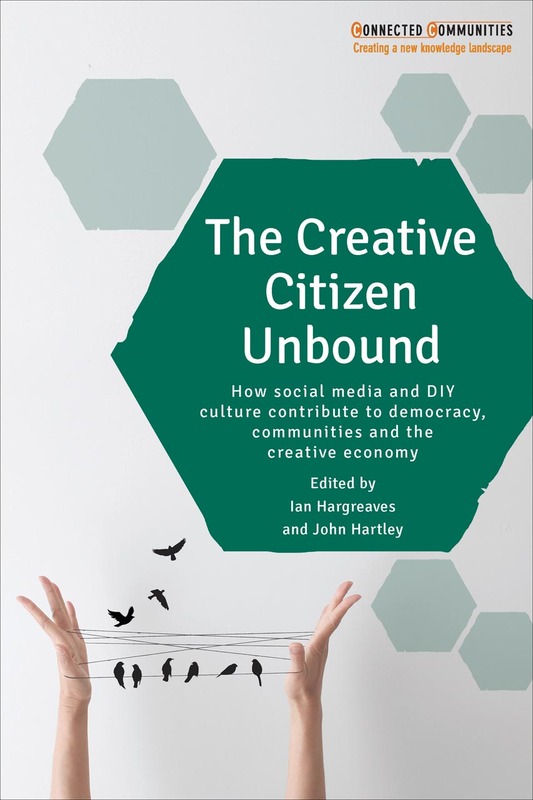 The Creative Citizen Unbound introduces the concept of ‘creative citizenship’ to explore the potential of civic-minded creative individuals in the era of social media and in the context of an expanding creative economy. Drawing on the findings of a 30-month study of communities supported by the UK research funding councils, multidisciplinary contributors examine the value and nature of creative citizenship, not only in terms of its contribution to civic life and social capital but also to more contested notions of value, both economic and cultural. This original book is beneficial to researchers and students across a range of disciplines including media and communication, political science, economics, planning and economic geography, and the creative and performing arts. Purchase The Creative Citizen Unbound from Policy Press.